There is nothing better than planting some flowers come spring time, especially if they are in containers as interesting as these facetious flower pots. These quirky flower pots are not always what meets the eye. In fact, some of the flower pots featured here are not entirely flower pots, but rather they are designed to trick your first impressions. Just by looking at these delectable green thumb desserts or green thumb grills, it is easy to mistake them for classic terracotta garden fixtures. 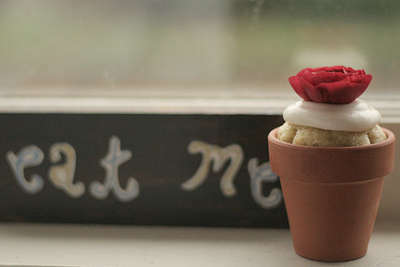 These facetious flower pot designs are not only completely cute, but many of them are totally inventive. 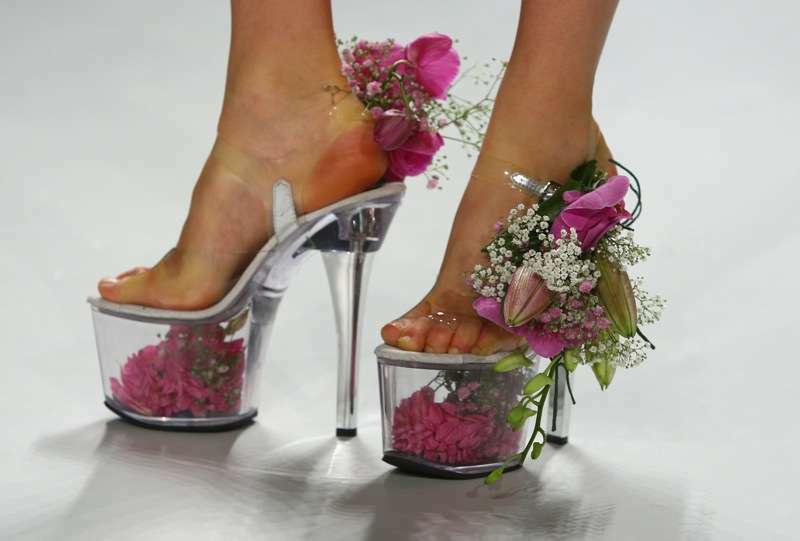 Designs such as the platform shoes as flower vases further conveys that traditional garden pots can be used in a variety of different ways.